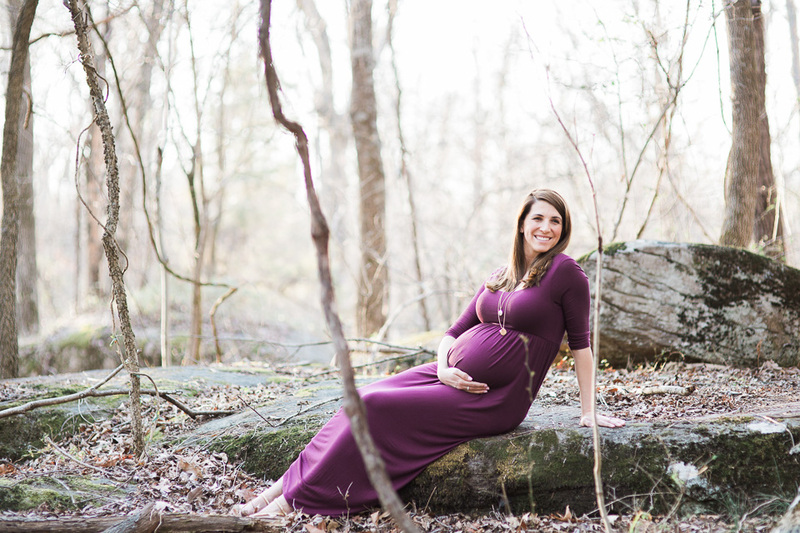 Cherish the moment and celebrate your pregnancy with a professional photo session. Capture the immense joy and excitement, and the wonderful life giving, beautiful, glowing you. No wonder it is called ‘the blessed state’. Such a short period in life but how special – the beginning of the most amazing adventure in your life. One day these photos will remind you of the special, happy and memorable period in your life, that turned you into a mother. 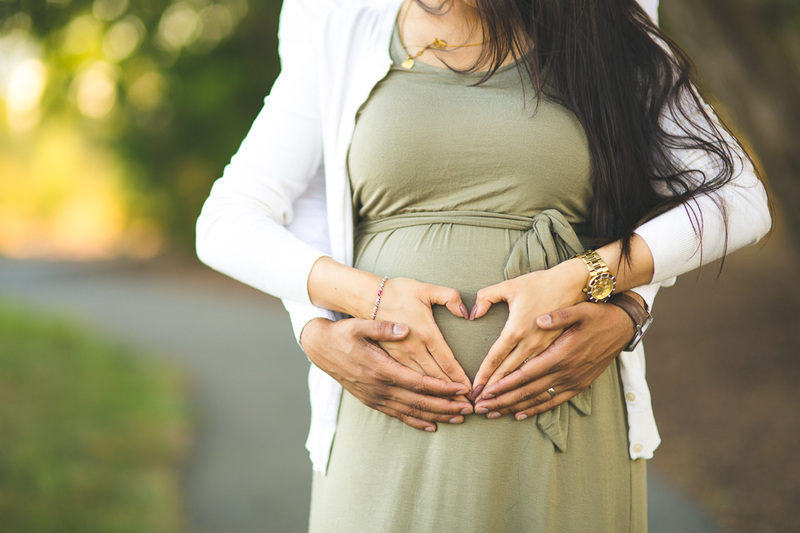 You love your baby bump, you wonder about the baby growing inside you, his/her personality, you speak and sing to the little one under your heart, you count the little kicks and pat your belly, you can’t wait to meet him/her for the first time. Photo-document this journey. WHEN? I recommend week 28-35 of your pregnancy. We want your belly nice and big, but possibly avoid the 9th month as many women start feeling uncomfortable and at that point. WERE? 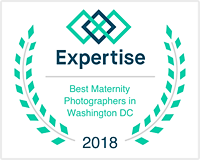 All pregnancy photo shoots take place at an outdoor location in Northern VA, in the evening hours and include your family. If you have older children, bring them along and we will capture those sweet belly kisses. Arrival of the new baby is just exciting for them as it is for you. PROPS. Props are optional I love to include some props in your sessions, and recommend bringing a few if desired. Most popular props are; ultrasound picture, baby shoes, pregnancy book, special baby outfits, balloons for gender reveal, and message board/ chalk board and flower halo for the mom. WHAT TO WEAR. Long maternity dresses, have the feminine, motherly feel to them and are recommended. Maxi dresses, Lace and flowing fabrics, all look very flattering to the pregnant body. I prefer light solid colors; whites, light neutrals and pastels as they photograph beautifully. For those preferring to wear jeans or skirt, you want to match it with a tight top to show off the belly. Belts sitting just blow the bosom are a great accessory. 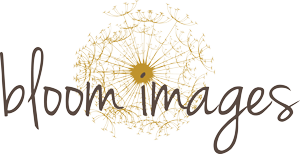 I have created a Pinterest board for photo inspiration. MATERNITY GOWNS. Another option would be to purchase or rent maternity gown. Please inquire and I’ll be happy to provide you with vendors list.